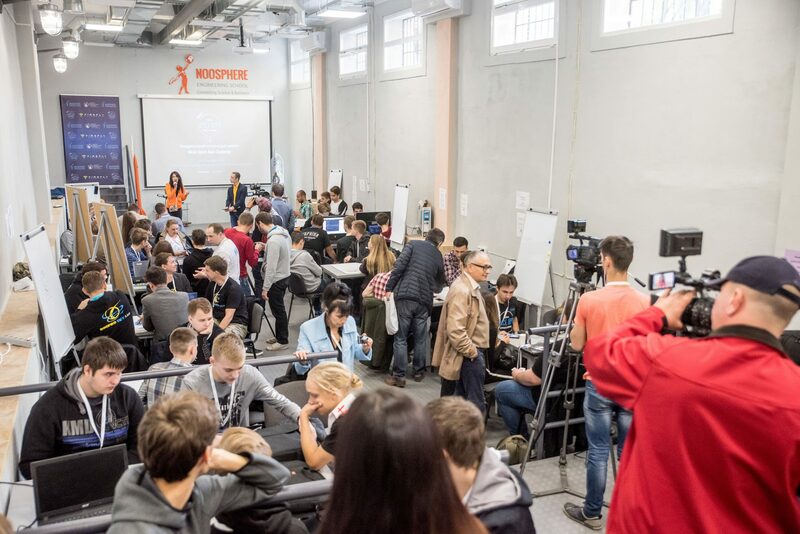 Space & technology enthusiasts from Dnipro region gathered in Noosphere Engineering School to take part in annual worldwide space hackathon NASA Space Apps Challenge on October 20-21. 85 participants registered to present 14 projects. NASA Space Apps Challenge happens annually for the 7th time in a row. More than 200 countries gather thousands of participants. Noosphere organizes the Dnipro part of the hackathon since 2017. Participants generated ideas and created their prototypes during the two days of a hackathon in order to use NASA data to solve the rocketry and ecology industry challenges. This year, the majority of projects were related to making a video about the Earth, predicting natural disasters, solving the humanities social problems, researching the outer space and many other. 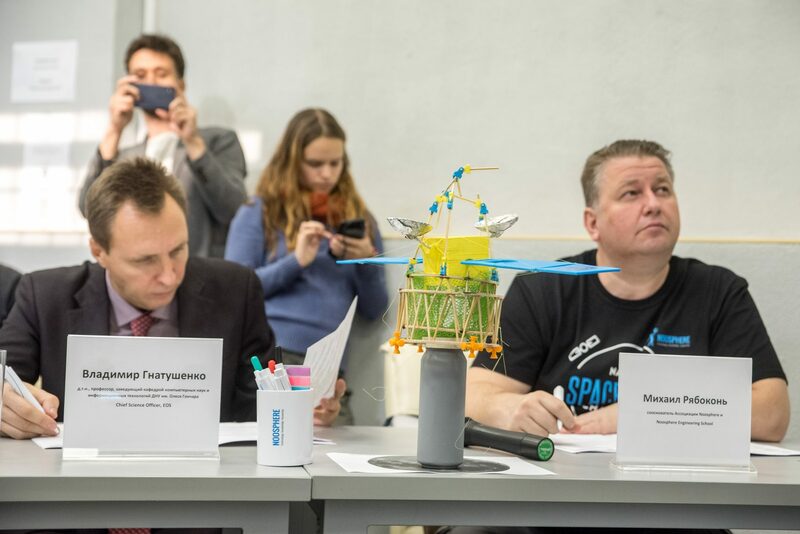 Michael Ryabokon’, Noosphere and NES co-founder, and other judges have chosen two teams to compete for the international selection finale and invite to the Kennedy Space Center in the USA. Worth a thousand words team offered a series of educational videos that turns NASA data into a widely accessible and attractive format. The first video was dedicated to the Sun. Interstellar dolphin team offered a 3D printed immobilizer prototype, made in order to help Mars colonizers to cope with lower gravity. 9 mentors helped teams to validate, frame up and prepare their ideas to the presentation. NASA Space Apps Challenge hackathon has no age limits, anyone can participate. Kyrilo Blagodarov, 10, was the youngest participant at the Interstellar dolphin and Torchwood teams, even though he came as a visitor. NASA experts will announce the participants of the final chapter of the contest after 4-6 weeks. The winners will be announced in January 2019.